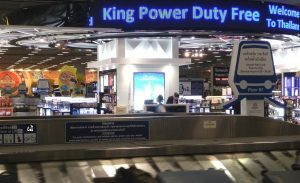 Blog Home > Duty Free Arrivals > So what is duty free on arrival? Previous Previous post: Duty Free Allowances on arrival – avoid the confusion – check before you fly! Next Next post: Can I buy Duty Free at the Border, possible and where?